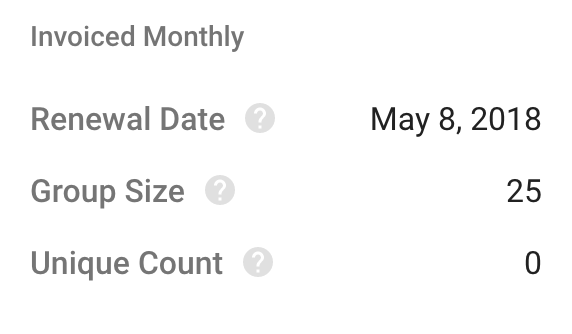 What is My Unique Count on the Monthly Plan? Your unique count is the running total of unique phone numbers you've sent a broadcast to, either voice or text, each month. Example:If you call or text 5 phone numbers today and the same 5 phone numbers tomorrow, your unique count would only be 5. But if you then call or text 5 new numbers the next day, your unique count would then be 10. This count resets each month on your renewal date. You are able to review all of this information on your homepage located at the left side of your screen.